Our value-added services include heat treating, machining, and surface treatments. Heat treating involves heating and cooling metal to alter its physical and mechanical properties. Heat treating can manipulate such properties as hardness, strength, toughness, ductility, and elasticity. We also offer full machining services. 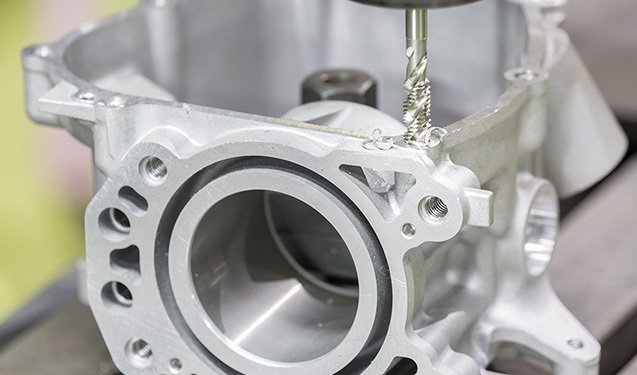 With our surface finishing services, we can treat your products to improve corrosion resistance, wear resistance, and appearance.